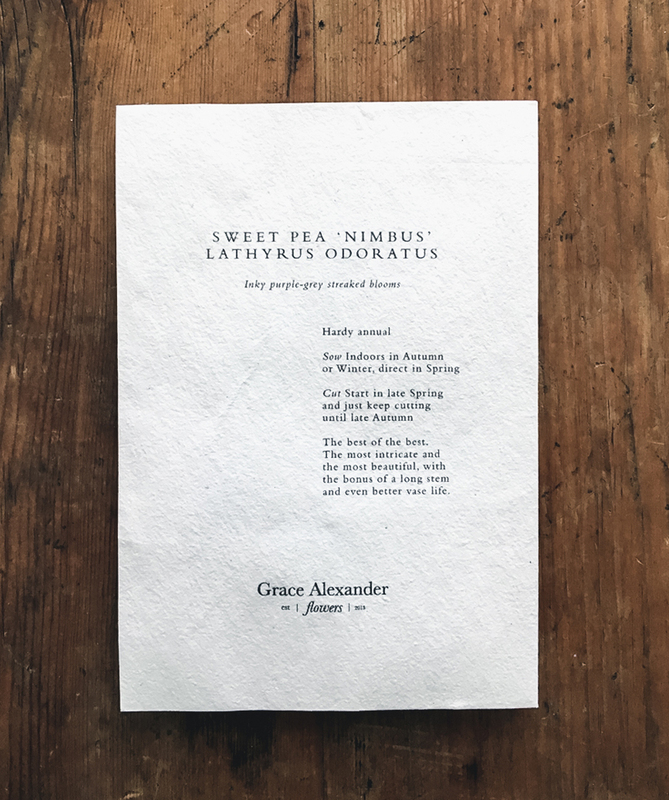 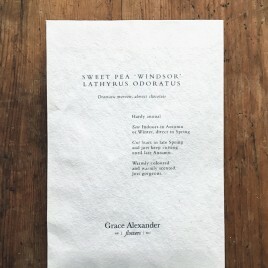 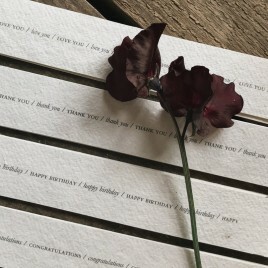 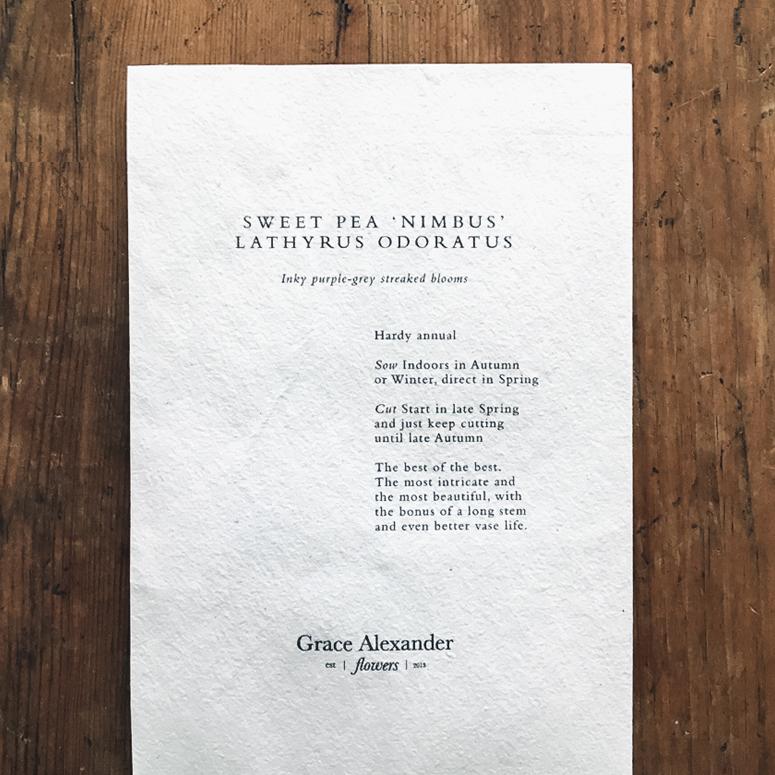 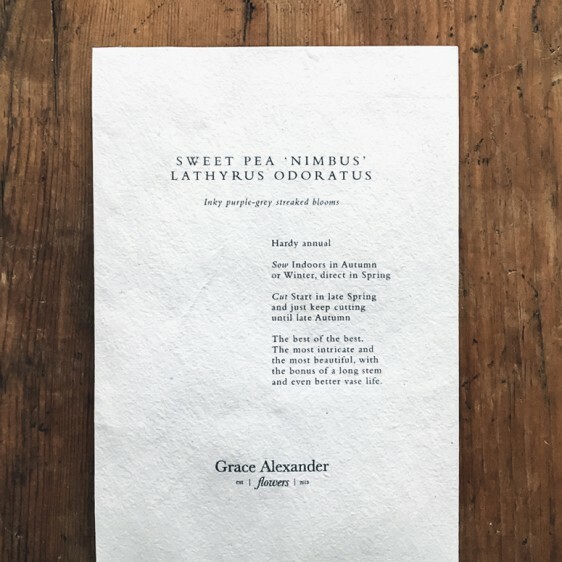 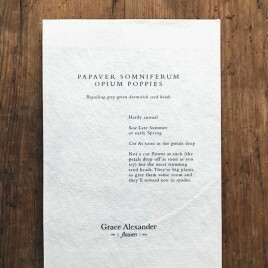 Sweet Pea Nimbus Seeds (Lathyrus Odoratus) by Grace Alexander Flowers. 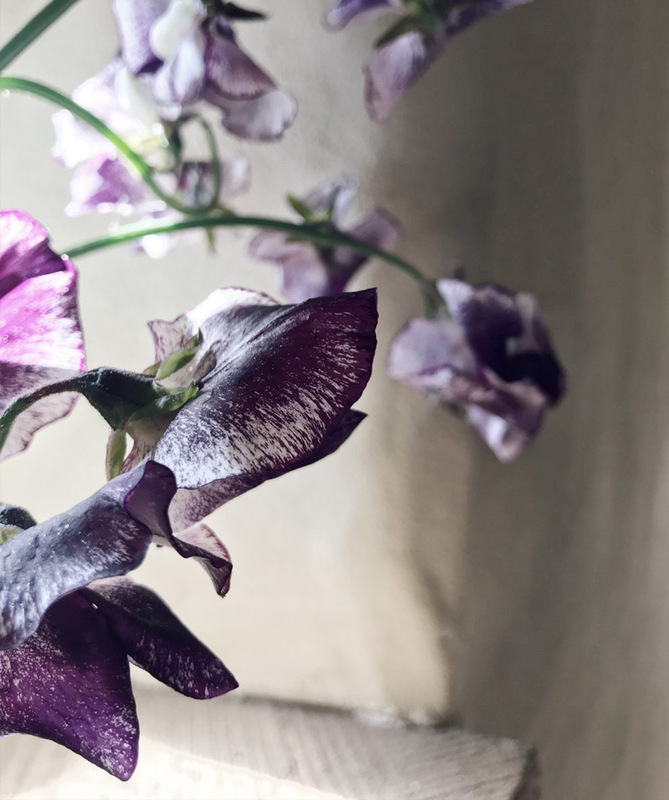 Inky purple-grey streaked blooms. 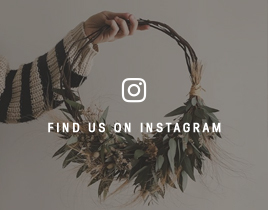 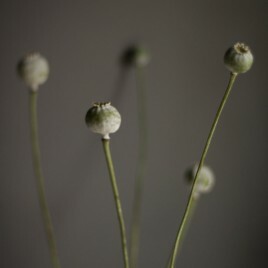 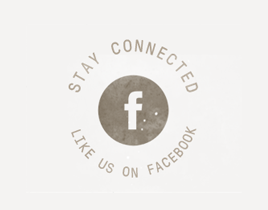 The most intricate and beautiful, with the bonus of a long stem and even better vase life.